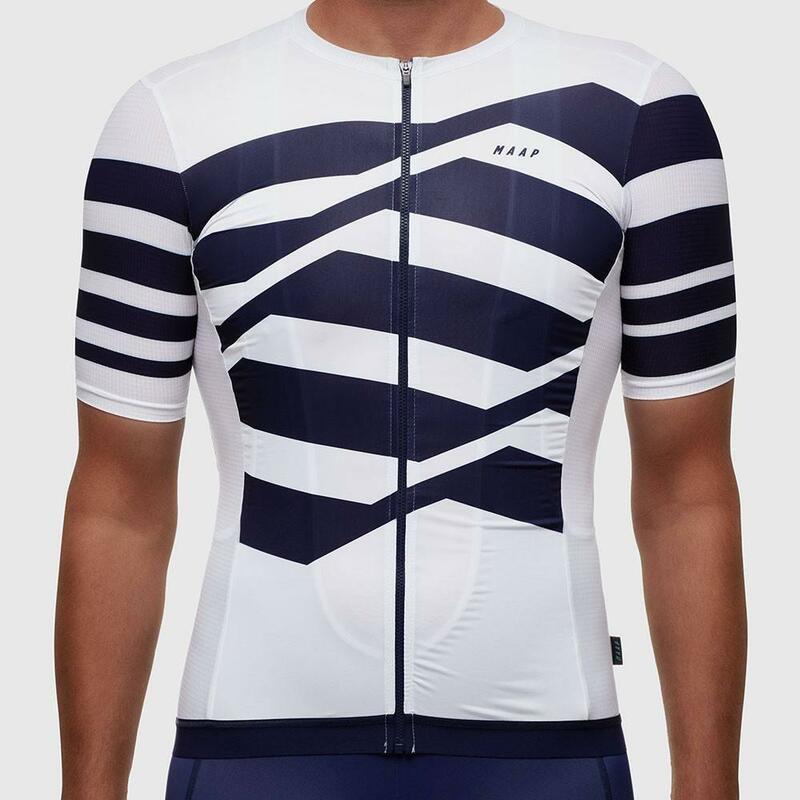 MAAP's lightest weight jersey to date, the Pro Light is optimised for high-performance riding when the heat is on. 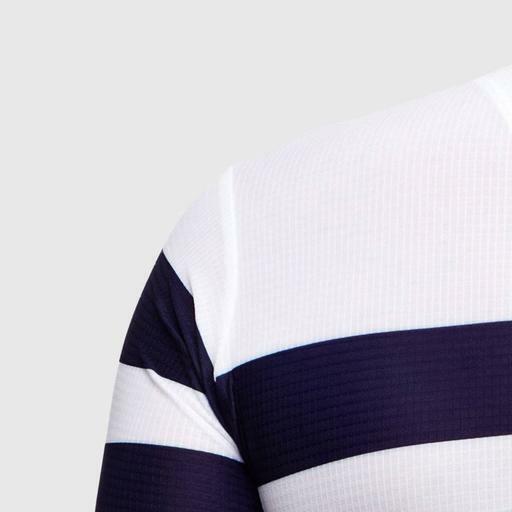 The unique gridlock material, which has been treated with Coldblack® and knitted in Switzerland, gives this jersey an air-like feel while also providing superior strength and breathability. 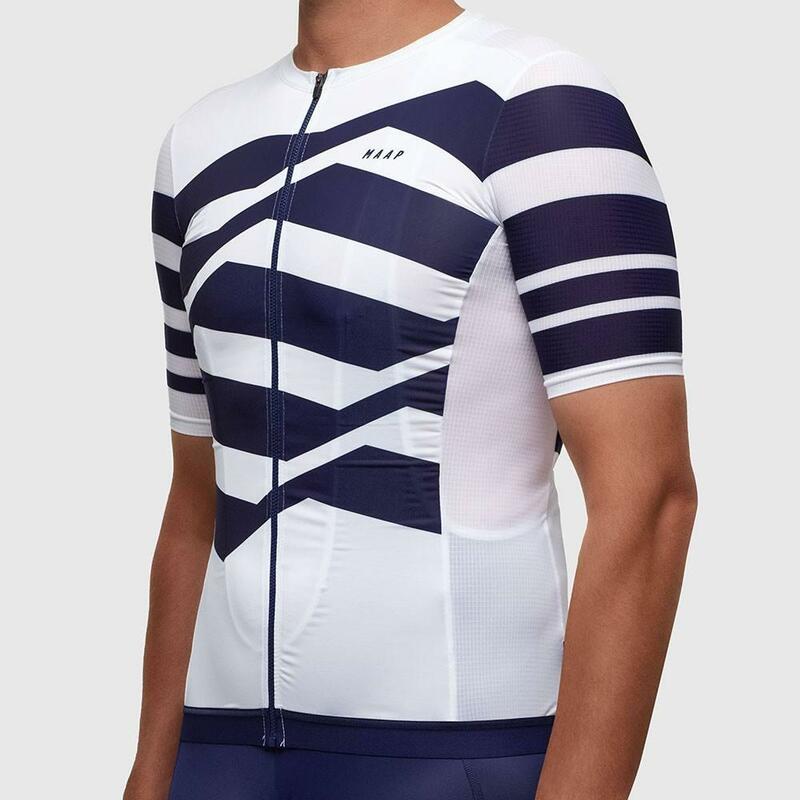 Featuring a combination of 3 textiles to regulate your body temp and provide critical UVA and UVB-protection from direct sunlight. 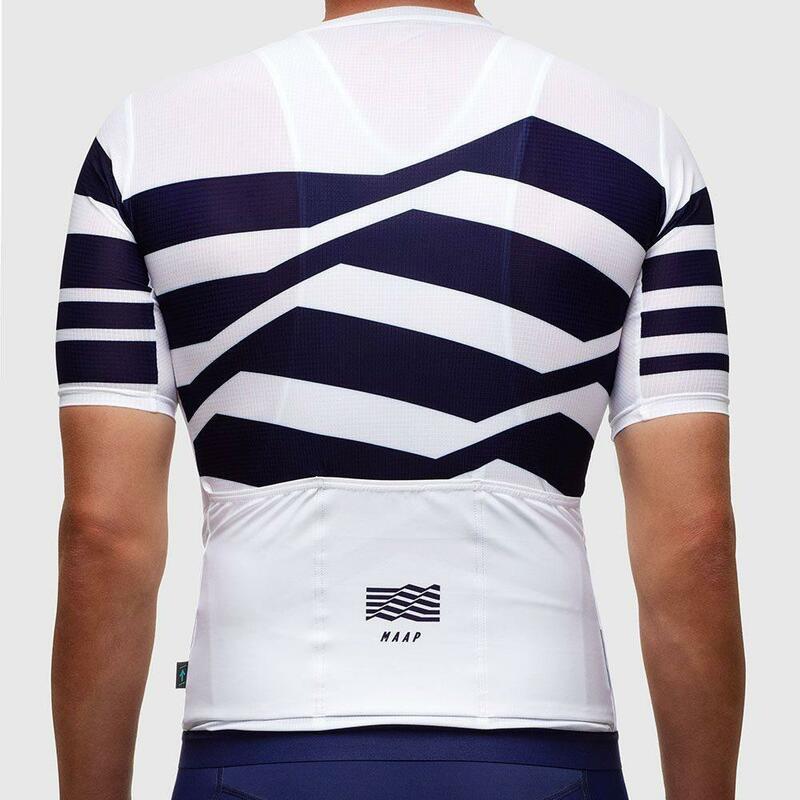 In MAAP's signature pro fit, this is your second skin. Coldblack® treatment to reflect heat in direct sunlight. Sustainably manufactured with the Bluedesign® system. 30 SPF UVA and UVB sun protection. Exposed YKK vislon zip for zip-unzip ease.